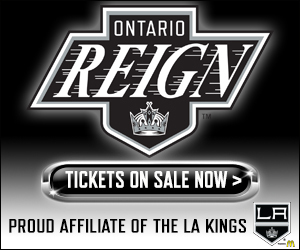 TONIGHT’S MATCHUP: The Ontario Reign are back in action with a three-game set this week, beginning this evening in San Diego. 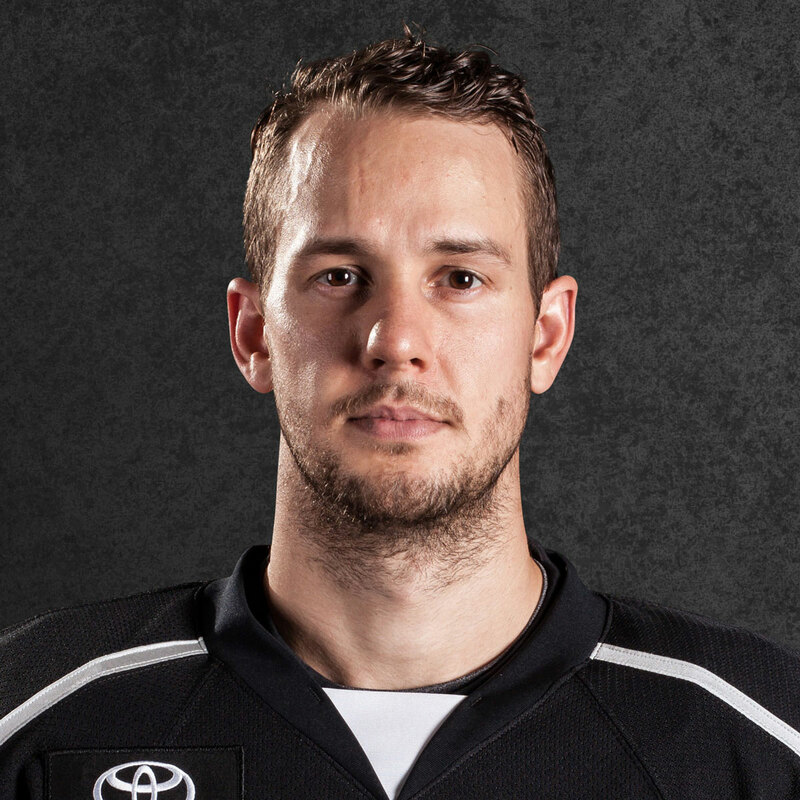 The Reign dropped both of their games last weekend, including one against the Gulls by a 6-1 final in San Diego on Friday. 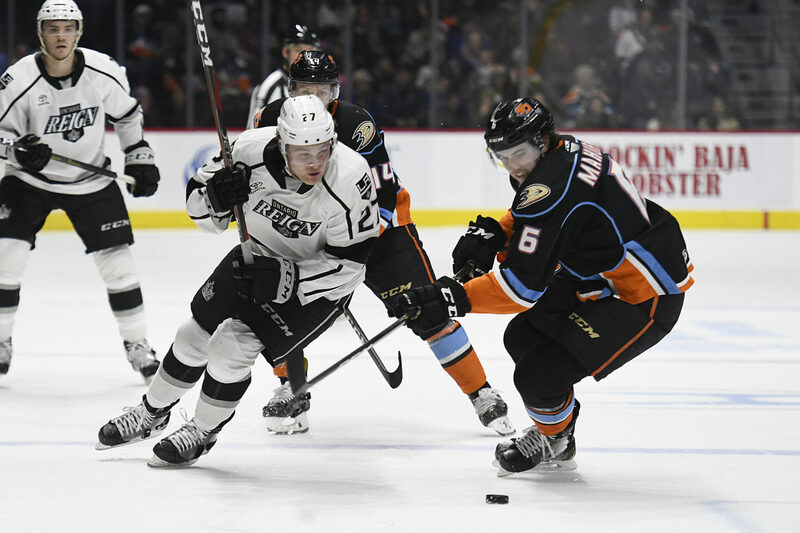 WHAT TO WATCH FOR: The Reign were unable to pick up a point last weekend, most recently falling against the Bakersfield Condors by a 6-2 final at Citizens Business Bank Arena. 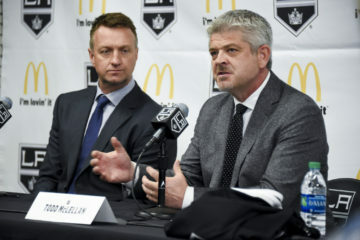 The defeat extended the visitors success in that season series, with the road team taking all four games thus far between Ontario and Bakersfield. Following tonight’s game, the Reign will be home for nine of their next ten games, with the lone outlier a trip to Bakersfield on February 16. Cal Petersen was the first goaltender off this morning for Ontario, while Brad Morrison and Chaz Reddekopp were on late for extra work. GULL DURHAM: The Reign and Gulls are currently in the midst of three head-to-head matchups in a seven-day span. San Diego took Round 1 on Friday at home and the two teams will meet again this Friday in Ontario, the final meeting of the season in the Inland Empire. Ontario has posted a 3-4-1 record to date against the Gulls this season, including a 1-2-0 mark in San Diego. Including tonight’s matchup, the two teams will play three additional games in San Diego. LAST TIME OUT: Despite opening the scoring, and playing to a tie through 20 minutes, the Reign surrendered four goals in the second period in their most recent trip to San Diego, tying a season-high for goals allowed in a period. The Reign also tied a season-high mark for largest defeat in a game, matching a 5-0 loss in Tucson from December 8, while also posting a season-low with 17 shots on goal. 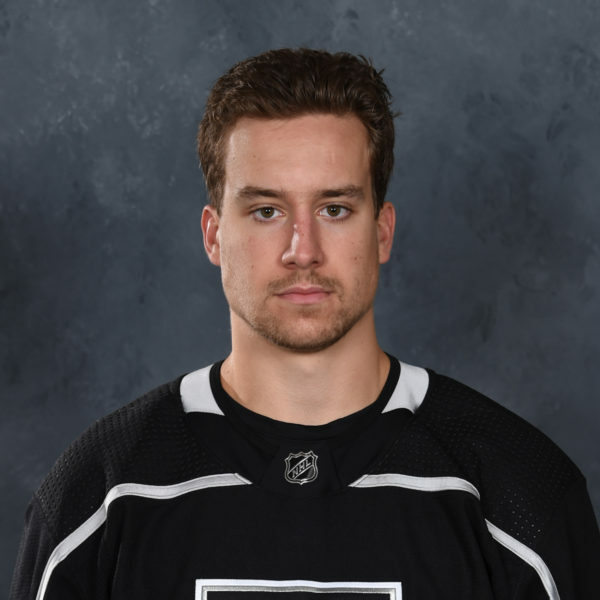 BRETTER DAYS: Reign forward Brett Sutter scored his team’s first goal in Saturday’s defeat, a late-first period tally to bring the Reign back to within a goal at the break. 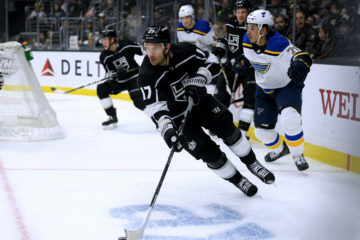 Sutter has now scored three goals over his last three games and ranks second on the team overall with 12 goals on the season, trailing only forward Matt Moulson (18). Sutter also ranks third on the team in points (27), trailing Moulson and forward Sheldon Rempal. SCHER THING: Ontario forward Nikita Scherbak collected a pair of assists in Saturday’s defeat against Bakersfield, his first multi-point game of the season with the Reign. Scherbak has now collected four points (1-3-4) from nine games played with Ontario, after he scored one goal from eight NHL games with the Kings. Overall this season, Scherbak has five points (2-3-5) from 14 AHL games between his time with Ontario and Laval, the AHL affiliate of the Montreal Canadiens. 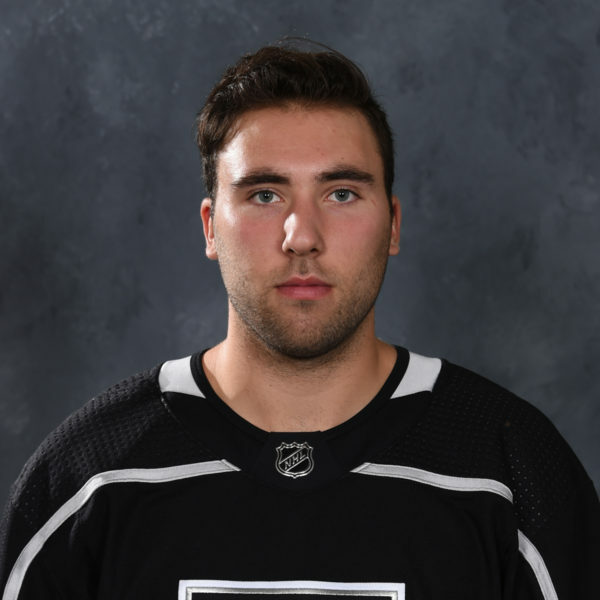 THAT NEW CAR-L SMELL: Forward Carl Grundstrom made his debut within the Kings organization last weekend and collected an assist from two games played with the Reign. Grundstrom collected the primary assist on Matt Moulson’s goal in San Diego on Friday and was scoreless against Bakersfield on Saturday. 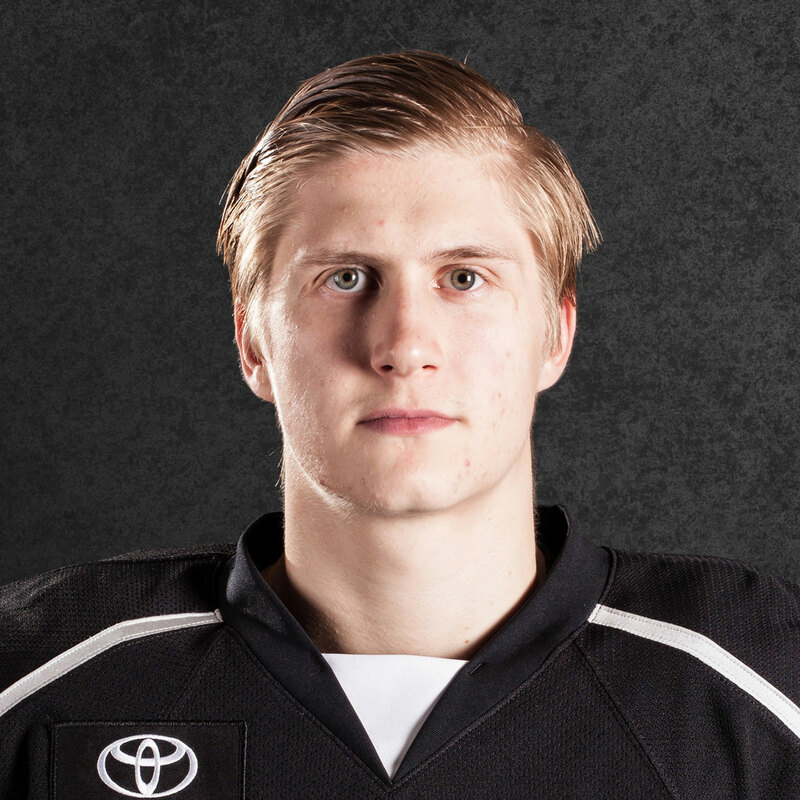 Grundstrom’s helper marked his 30th AHL point this season, including his time spent with the Toronto Marlies prior to his trade to the Kings organization. REIGNING BROADCAST: Tonight’s game will be the Reign’s first away broadcast of the 2018-19 season. Broadcaster Cameron Close will be in San Diego tonight with the call of the game – Fans can listen live via AHLTV, selecting the away broadcast, through the team’s audio only, Mixlr link or by visiting Dave & Busters Ontario Mills for a team-sponsored watch party, beginning at 6:30 PM.